Add a heaping teaspoon of the herb mixture to each cup of just boiled water. Cover and let sit for 3 minutes. Pour the tea into cup, straining out herbs. 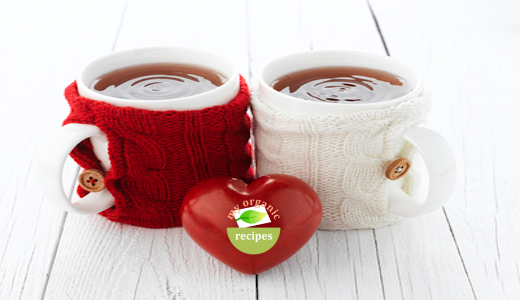 Enjoy the tea for Valentine’s Day.